Have you seen all the adorable cheese stick snowman pictures out there? 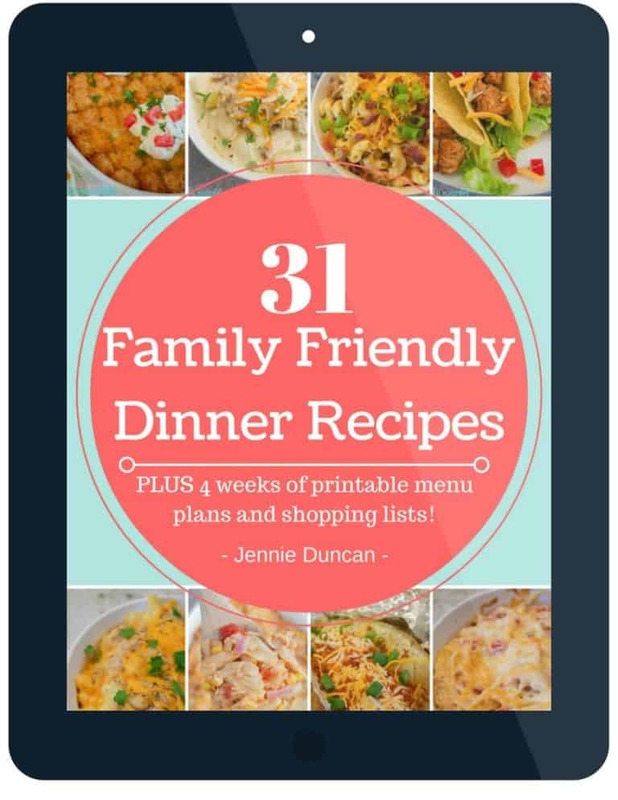 I first saw them when pulling together inspiration for a Frozen themed party back in 2015, and couldn’t wait to make my own version when my daughter asked for a Frozen themed birthday party last summer. Hello there, friends! It’s Leslie again from the blog From Play Dates to Parties. 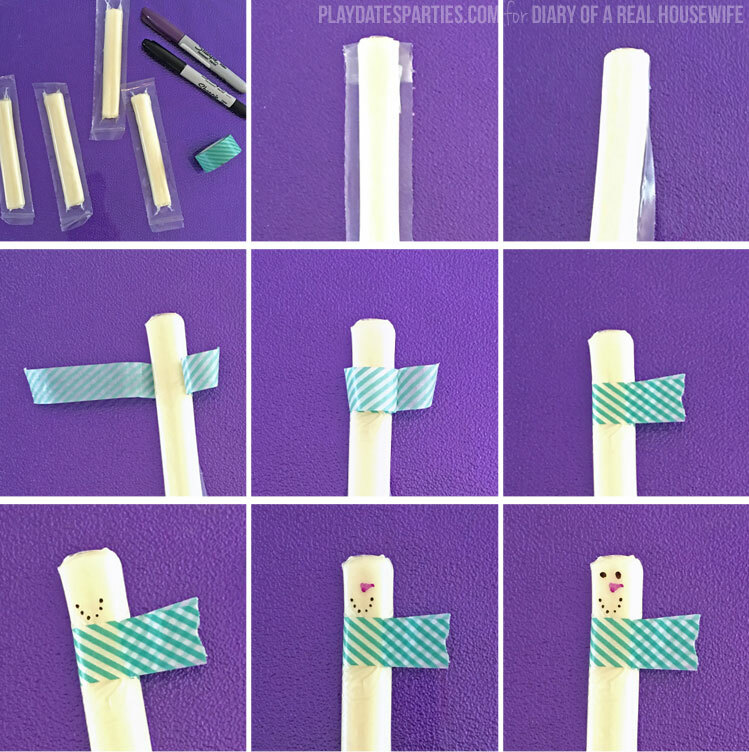 Since we’re in the middle of winter, I thought it would be fun to share the easiest tutorial for snowman cheese sticks you can find anywhere. I’m always trying to find fun and unusual ways to display kids’ favorite foods at our parties. 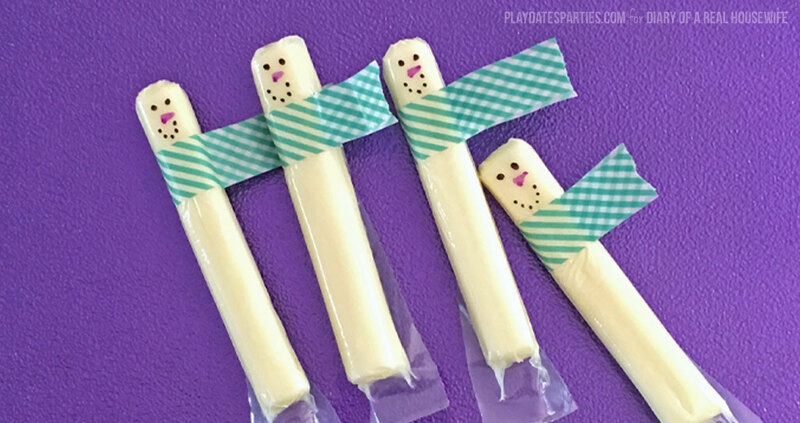 This cheese stick snowman is so cute and perfect for little kids’ parties. They are pre-portioned, kids love them, and it always feels good to provide a healthier option for kids to enjoy! But I had two frustrations with many of the snowman cheese sticks I saw out on the internet. First, while I loved the look of ribbons, I knew that I would inevitably mess that part up. Ribbons are slippery and don’t like to stay up very well on their own. Gluing them on would work, but then they would be difficult for the kids to open. Plus, I always seem to make ugly knots. Second, most of the Pinterest-y snowman cheese sticks out there still leave the clear flaps showing around the snowmen. It may seem silly, but I didn’t like the way they looked on display for a party with those clear flaps hanging out. Go ahead and call me picky. Thankfully, I figured out one simple modification that solves both of those problems – washi tape. Washi tape comes in so many adorable colors and patterns. It is perfect to act as a scarf instead of ribbon. The sticky nature also holds down those ugly flaps. Plus, since it tears easily, it’s still easy for the kids to unwrap themselves. Here’s another trick: Start with the scarf first. It’s much easier to keep your spacing right if you start from the scarf and move up. I almost wish I’d taken pictures of the first few snowman cheese sticks just so you could see how bad it was. 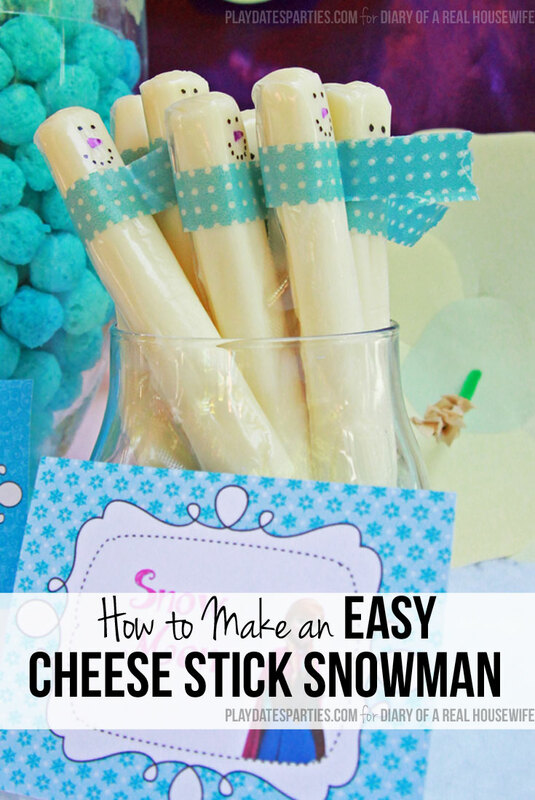 Even better, these easy cheese stick snowmen came together quickly the day before the party. Party foods that can be prepared in advance are the best. We stuck with the theme colors of purple and blue for our Frozen party, but you could get fun with it and experiment with all sorts of colors and hats! 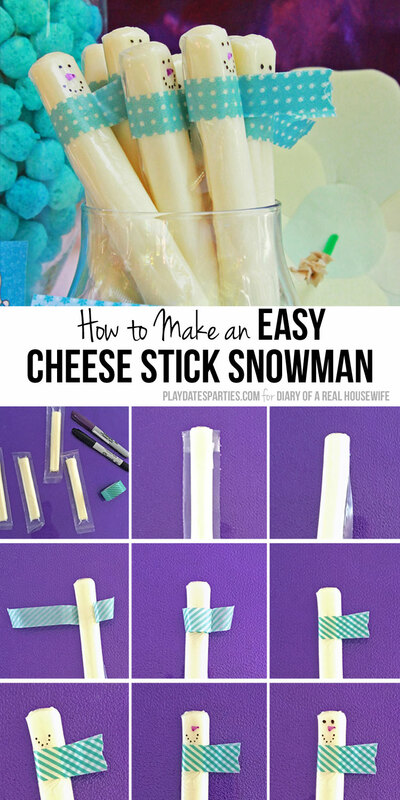 The kids loved having their cheese stick snowmen at my daughter’s Frozen themed party last year and I can’t wait to send them as snacks for school lunches this winter. When would you pull together a cheese stick snowman? Lay the cheese stick down, with the flaps flat against the table. Fold the top flap of the cheese stick down against the snowman’s back. Fold the side flaps in toward the back, on top of the upper flap. Tear a 6 to 8-inch piece of washi tape and lay it underneath the folded cheese stick. Carefully press the washi tape up against one side of the cheese stick, and then wrap the remaining washi tape around to meet up with the other side. Tear off the end of the washi tape, where the two sides meet to create an even scarf. Right above the scarf, draw the snowman’s mouth with a sharpie by marking six small dots in a U-shaped pattern. Add dots for eyes over the top, and you have your snowman! Optional: If you like, draw coal buttons underneath the scarf and glue on a black cardboard top hat. 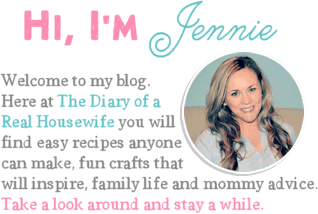 If you want more fun and easy kids party ideas, feel free to check out my party archives, or follow me on Pinterest, Facebook, and Twitter!